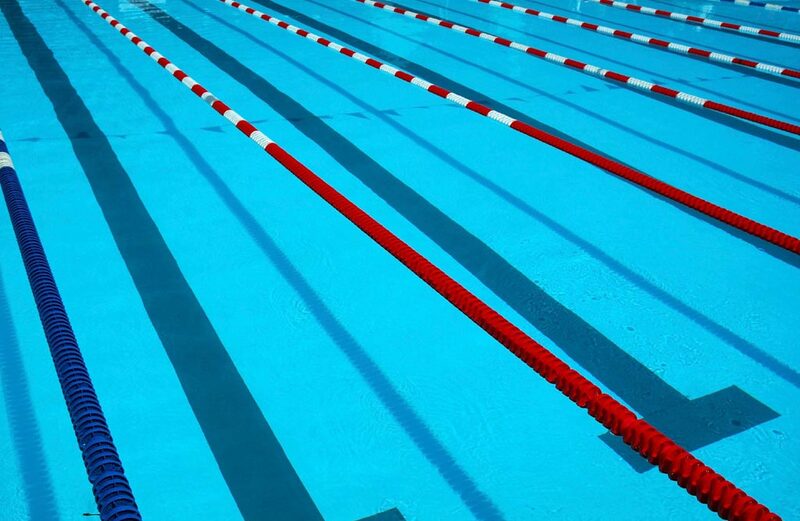 Jump in ... the water's great! 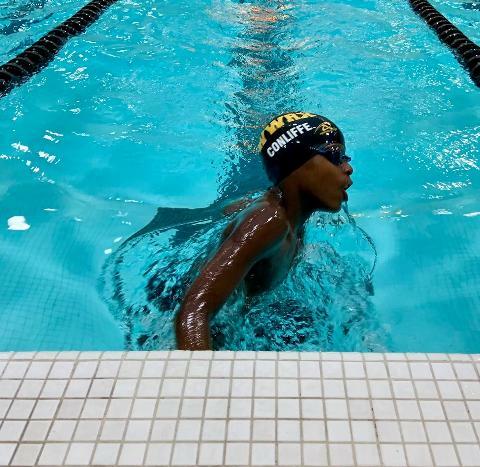 Swimming is a sport for all with countless benefits including getting fit, getting fast, meeting friends, and having fun. 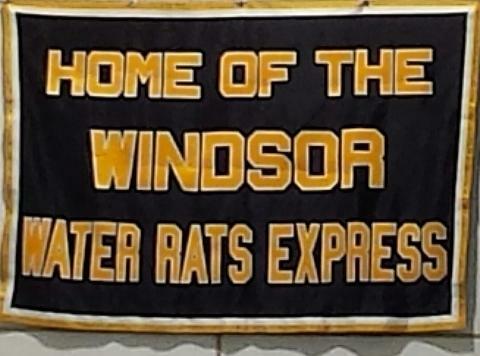 The Windsor Water Rats eXpress (WWRX) swim team offers Windsor youth ages 5 to 18 the opportunity to strengthen their individual swimming skills* within a fun and supportive team environment. 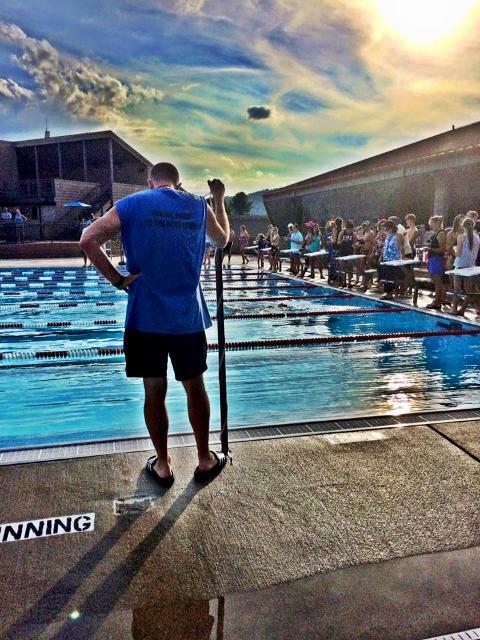 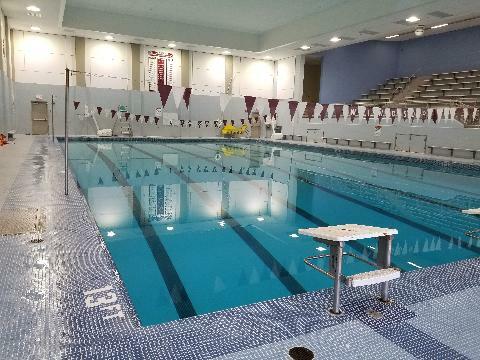 Between the winter and summer competitive seasons as well as the spring and fall stroke development clinics, WWRX swimmers have the opportunity to train year-round at the indoor Windsor High School pool. 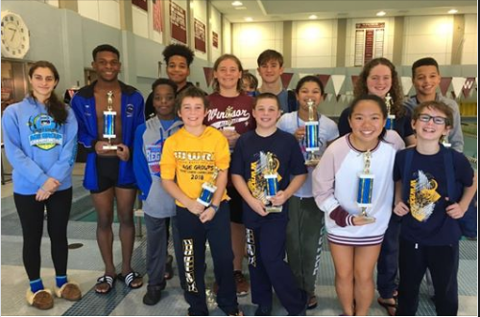 The team competes in swim meets within the Central Connecticut Swim League and the national USA Swimming organization.